The tie will kick-off at 2pm GMT, with extra time and penalties a possibility. 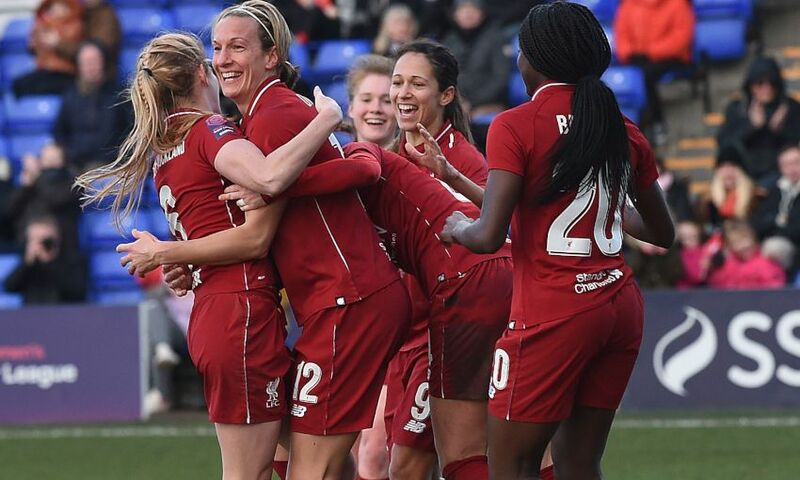 Vicky Jepson’s Reds secured their place in the fifth round with a comprehensive 6-0 win over MK Dons Ladies last weekend. Ashley Hodson was among the scorers on return from long-term injury while Jemma Purfield marked her debut by also getting on the scoresheet. Millwall edged out fellow FA Women’s Championship side Lewes in a hard-fought 1-0 win on Sunday. Tickets for the game are on sale now, while admission is free to Liverpool FC season ticket holders and members.